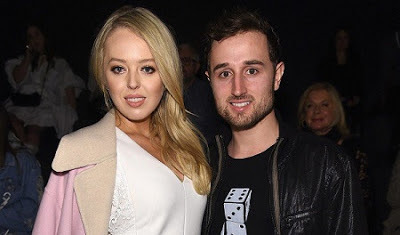 Tiffany Trump, the President's youngest daughter, has split from longtime boyfriend Ross Mechanic. The two met during undergrad at the University of Pennsylvania and were together for two years before the breakup. While the 24-year-old frequently updates her Instagram, the last photo with Mechanic was shared in July, 2017. 0 Response to " Donald Trump's Youngest Daughter Splits From Boyfriend "